The sport of hunting requires a pair of good boots, and the Rocky Lynx Gore-Tex 8” Hunting Boots are not just a good boots, they are great boots. Constructed of durable, waterproof, and breathable Gore-Tex fabric the Lynx boots are second to none when it comes to water protection. The aggressive all-terrain Lynx outsole offer superior traction on broken terrain and wet conditions. A Terra Suspension footbed is just what the doctor ordered when comfort comes first. To aid in comfort the Lynx boots are equipped with a thick EVA midsole. No one likes sweaty feet after a long day of hunting so Rocky incorporated a breathable mesh lining that offers extreme breathability. 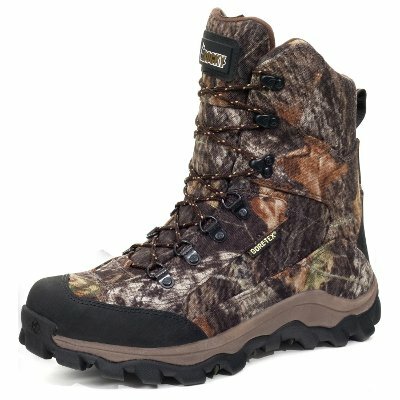 The Rocky Lynx Gore-Tex 8” Hunting Boots are not insulated and work great for early-mid season when the temperature is moderate and the leaves are just starting to fall. 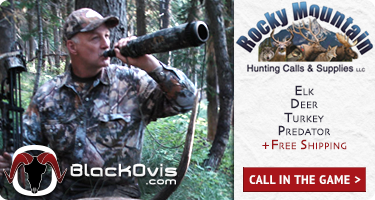 Got something to say about the ROCKY LYNX GORETEX 8″ HUNTING BOOT? Tell the world by commenting below. When are you going to get more pac lite rain gear like the real tree rubline rain gear, I need some more bad?! just wondering if you’ve got any type of lightweight camo shooting gloves coming up anytime soon? Brett – nothing super lightweight as of now. I’ll keep looking. Are there any plans to get any camo bug suits in? Im heading for my first bear hunt this Spring and need a bug suit. 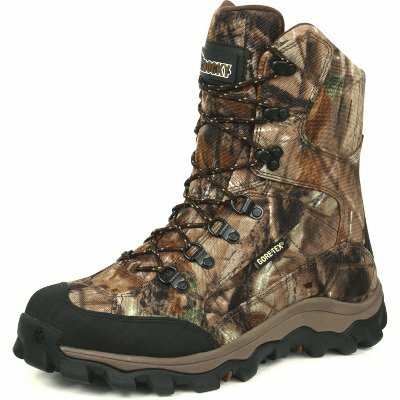 Any Crispi Hunter HTG GTX in the near future? any chance there are any small whitewater Du vests still around??? i got a med and it is a small tent on me! These are the last thing that I need all ready for the bow season. Are you going to have these on soon? Or at least have something similar?